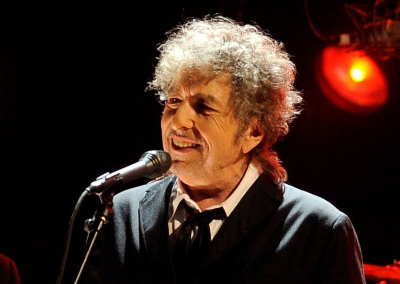 Knappily | But where is Bob Dylan? But where is Bob Dylan? 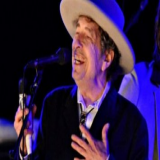 Bob Dylan’s staunch silence after he was announced as the recipient of the Nobel Prize for Literature this year has evoked mixed reactions. Fans revere him all the more while committee members do not know how to respond to his silence or interpret it. This is definitely not the first time Dylan has been reluctant to talk about his award. Knappily explores what might be on his mind. What has perplexed the Nobel Committee and angered one of its members? 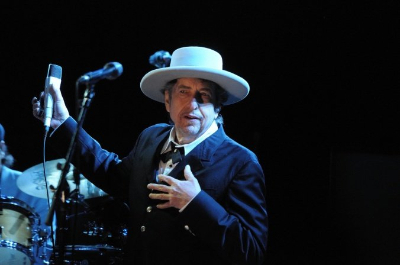 On Thursday – the day he was announced as a Nobel Laureate – evening, Dylan performed at a concert and did not mention the Nobel Prize. On Friday, at another concert, he was commemorated with reference to the Prize by the Rolling Stones, but said nothing himself. 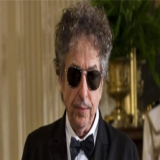 Neither has Dylan responded to the repeated phone calls from the Swedish Academy.His irresponsiveness annoyed academy member and Swedish writer Per Wastberg who reportedly said, “It’s impolite and arrogant”. His silence on the award also has the academy wondering if he will arrive to the award ceremony. Wastberg called the situation unprecedented. Sara Danius, permanent secretary of the academy said they were in waiting mode now. She added, "If he doesn't want to come, he won't come. It will be a big party in any case and the honour belongs to him. I am not at all worried. I think he will show up." Why is Dylan’s non-responsiveness not very surprising? 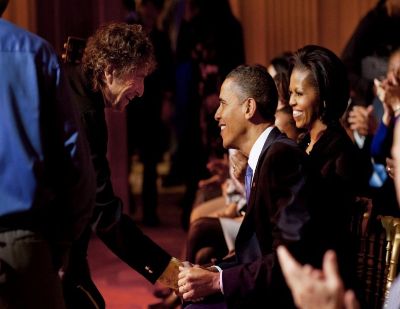 Dylan’s unconventional relationship with award ceremonies has been noted several times in the past. In 1963, at his Tom Paine award speech – the award is given for civil rights – a part of his long-winded speech did not go well with many.He said he sympathized with JFK’s assassin Lee Harvey Oswald. He later apologized. In 2000, he chose to accept an Oscar award – his song Things Have Changed from the film Wonder Boys was chosen in the Best Original Song category – via video link from Australia. In 2007, he chose to play at Omaha when he was expected at the Crown Prince of Spain’s ceremony to award the Prince of Asturias medal.In 2010, he did not arrive at the White House to collect the National Medal for the Arts. When has discomfort between the Laureate and the Committee been noted in the past? The Nobel Committee dilly-dallied over giving the Nobel Prize to Einstein for as long as they could. Science historian Robert Marc Friedman explains this dilly-dallying was driven by a bias against theoretical physicists, pacifists and Jews. Even when they did nominate him, it wasn’t for the revolution-stirring relativity theory, instead for the relatively insignificant photoelectric effect. Einstein, for his part, was on the way to Japan at that time, and did not attend the ceremony. When he listed the honors that meant most to him he started off with the Max Planck medal – he revered Planck – and followed it with other awards from different nations. The absence of the Nobel was a highlight in itself of how much he cared about it. The 1964 Nobel Prize for Literature was awarded to Jean-Paul Sartre. The news reached him a few days ago and he immediately wrote to the Committee to cancel the decision. But his letter was addressed wrongly and did not reach in time. He had refused another award, the Legion d’honneur and stood firmly by the reason – he did not want to be "transformed" by such an award, and did not want to take sides in an East vs. West cultural struggle by accepting an award from a prominent Western cultural institution. 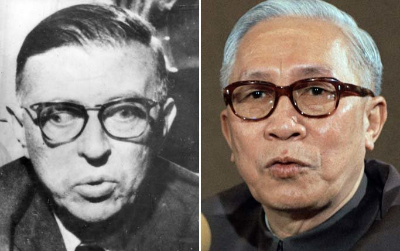 In 1973, North Vietnamese negotiator Lu Duc Tho refused the Nobel Peace Prize he was awarded along with Henry Kissinger.He pointed out that peace had not yet been established in Vietnam. Where are the different reactions to Dylan’s silence? 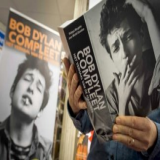 For fans and worshippers, it reinforces their faith in Dylan. They say he has always stood for staying out of the rat race. This is the different Dylan his fans revere and his silence, as an article in Firstpost puts it, is just another marker of his radicalism. For some of those disappointed with his selection, his non-responsiveness gives them yet another reason to add to the argument of why he does not deserve the prize. Who has Dylan shown he is? ” as the final encore song. 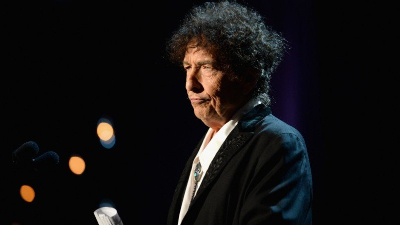 By refusing the award, Dylan could make a compelling case that if he acted otherwise, it would have been a silent endorsement of the platform built by Alfred Nobel and a legacy established by a master of war. How true is his anti-war stand that is often hailed by the media? His protest against US involvement in the Vietnam War made media frame him as a relentless champion against war.But over time, his hard line stance against war seems less credible. His strong support for Israel in its war against the Palestinians is an example. 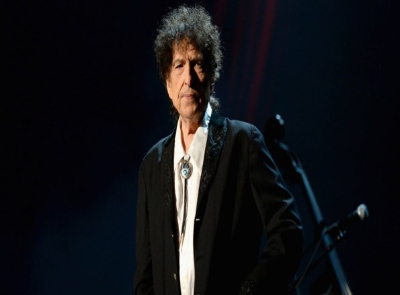 As Dylan no longer participates in anti-war activism, one need not delve into how much of the anti-war sentiment is still within him.But media, in its portrayal of him as a relentless champion against war overlooks this glaring example. In 1971, he commended the sincerity of Rabbi Meir Kahane, leader of the racist Kach movement who ordered several Palestinians out of their native land. This other side of Bob Dylan often goes unnoticed by the media.